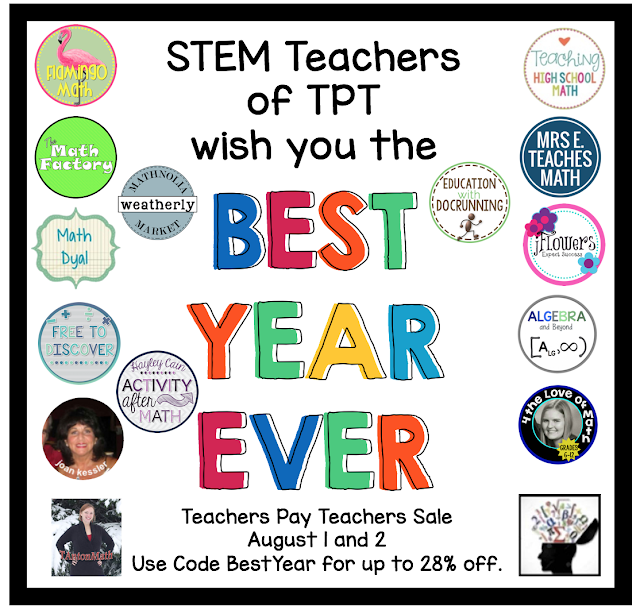 First Day of Math Class - Win one of 5 TPT Gift Cards! 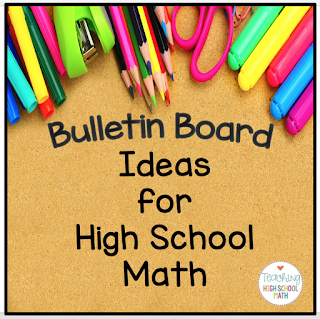 A dilemma I face every year...what to put up on my bulletin boards...fun and yet functional :) I am in awe of elementary teachers - they change their bulletin boards so frequently and they are always so CUTE! So, it is my new school year resolution to do a better job! 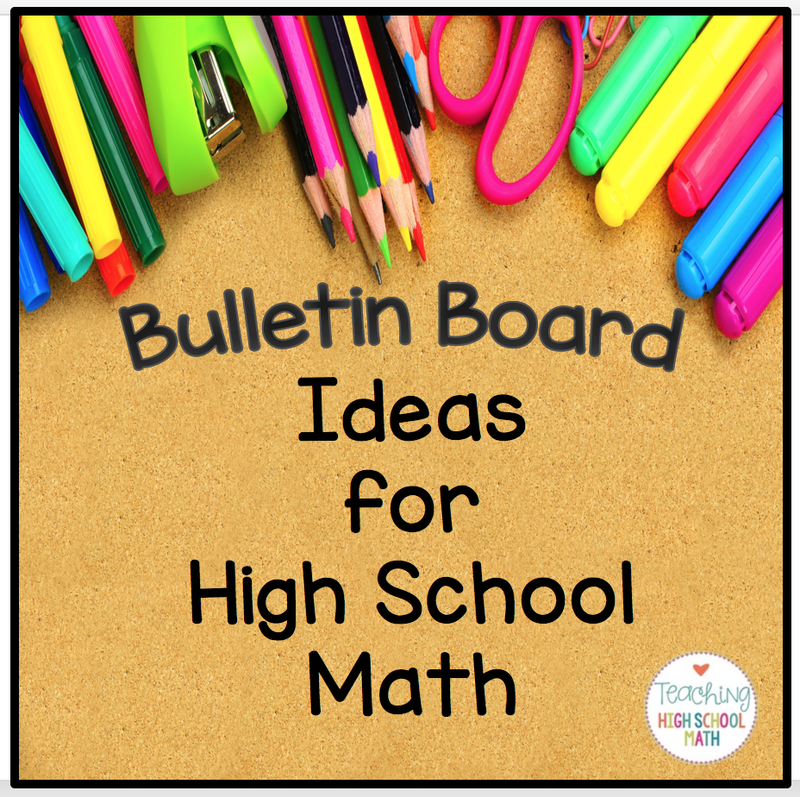 But, it's not just the two bulletin boards I have hanging in my classroom...it's also extra space on my white boards - what could I put up that my students might find interesting to look at? 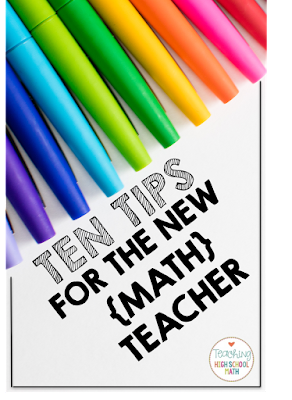 A new school year is about to begin...a brand new group of teachers is ready to start for the very first time! It's exciting to finally have your own group of students, but there is also a feeling of anxiety...how am I going to handle these kids all by myself??? 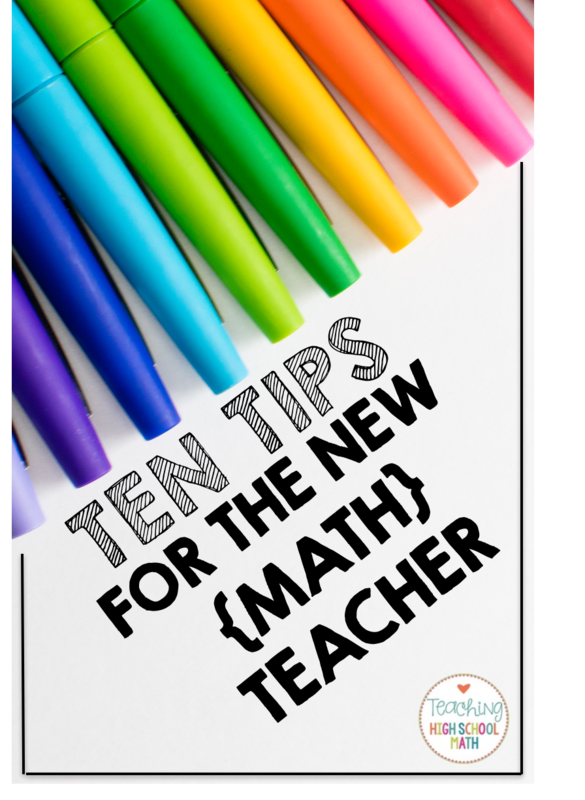 Here are ten tips that I came up with for the new teacher...most are tips for every new teacher - but a couple are specifically for new math teachers.